Our “roadside stand” is in the middle of the ranch. Contact Us to ask questions, place your order and make arrangements for pick up. 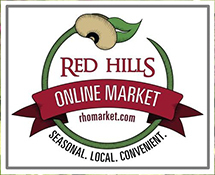 We also sell our product in Tallahassee through the Red Hills Online Market. We’ve sold the last of our Katahdin meat sheep and are starting to raise wool sheep for fiber products. We use the wool in our Fiber Festivals and classes, and various fiber hobbies. We are no longer *stocking* the portable livestock hutches. We are happy to work with a group who can order 12 hutches or more. The shipping costs and a recent price increases makes it too big a long-term investment for us. You can get on a waiting list. Learn more on our EZ Hutch Livestock Shelter page. Right now we have Mayhaw Berry Jelly and Blueberry jam. We are happy to ship our homemade jelly anywhere in the U.S.
Farm fresh eggs are only available locally, of course. We run out quickly so when we have a surplus, we put signs out on the roads. 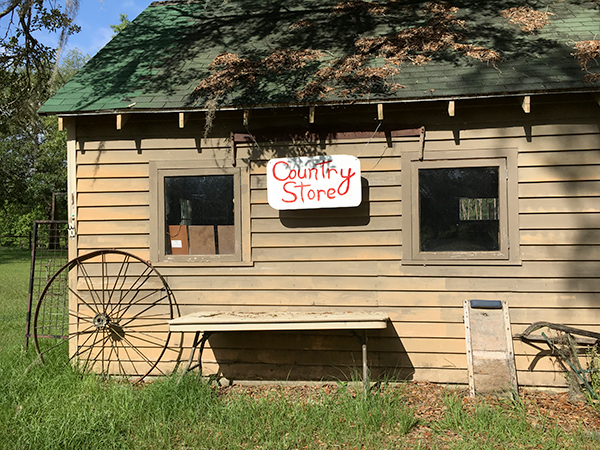 We use and can recommend several ranch supply items. We are the local distributors for the following.